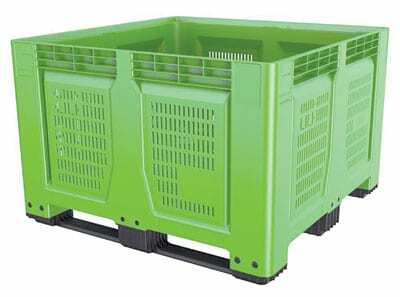 Specially designed for the fruit and vegetables supply chain, a “truly unique” big box has been developed by the manufacturer Schoeller Allibert. Thanks to the one-of-a-kind base design of the Maximus®1212 featuring 4 pockets, apples and pears sustain significantly fewer dents and bruises than within traditional pallet containers, which allows growers to get more high quality fruits out of each container. The company says that this design plays the role of a shell by preventing the fruits from rolling around during transport. From orchards to road transport, the result is significant with much fewer damaged or bruised apples and pears than with flat base boxes, according to an independent competitive test conducted by the Flemish Centre for Horticultural Products in Belgium. 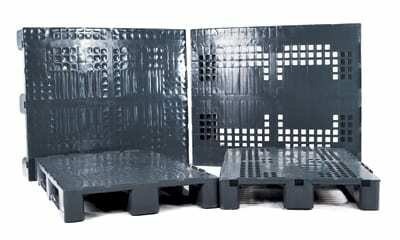 Exporta Global has expanded its rackable plastic pallet range with the launch of seven new products. The new heavy duty rackable pallets add to Exporta’s impressive product range. All of the new pallets are suitable for automated systems and four way rack/ forklift entry. The new pallets boast improved dynamic load capacities ranging from 1250kg to 2250kg, with racking load capacities ranging from 1000kg to 1800kg. Where appropriate, this new range of pallets can also utilise metal rods to reinforce the strength. 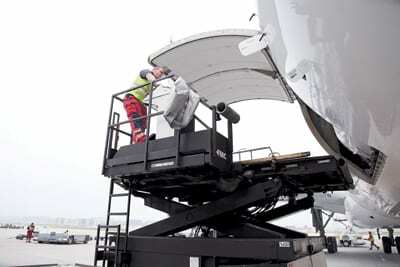 Swissport Cargo Services France, a subsidiary of Swissport International, will handle cargo at three French airports, CDG, LYS and NCE for Emirates SkyCargo, the largest cargo airline worldwide in terms of international freight tonne-kilometres flown. The agreement with Emirates SkyCargo is the result of a rigorous selection process and came into effect as of 1st April 2017. It covers the complete scope of cargo handling services, including full freighter and warehouse handling, and signals the beginning of mutually beneficial cooperation between the two organisations in France. Emirates SkyCargo is the freight division of Emirates airline and the world’s largest international air cargo carrier, connecting customers to over 150 destinations across 83 countries in six continents through its Dubai hub. 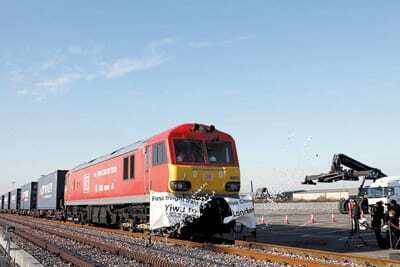 The first container train travelling between China and the UK arrives at DB Cargo UK’s London Eurohub terminal in Barking. The train is operated by the InterRail Group, a multinational transport operator headquartered in Switzerland, on behalf of China Railway subsidiary CRIMT. Various freight railways handle traction along the 12,000-kilometre route. 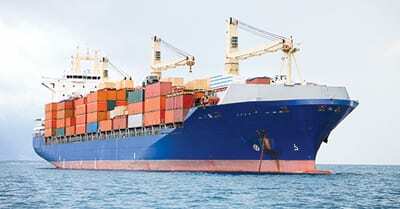 INTTRA, the world’s ocean shipping electronic marketplace, and Sarda d.o.o., a Croatian-based software development company specialising in maritime transportation, announced an alliance under which Sarda has integrated INTTRA ocean shipping solutions, including Container Booking, Shipping Instructions, Container Tracking (Track & Trace) and INTTRA eVGM, into Sarda’s software. Sarda will also serve as a reseller for INTTRA eVGM, a leading solution to facilitate SOLAS VGM compliance. 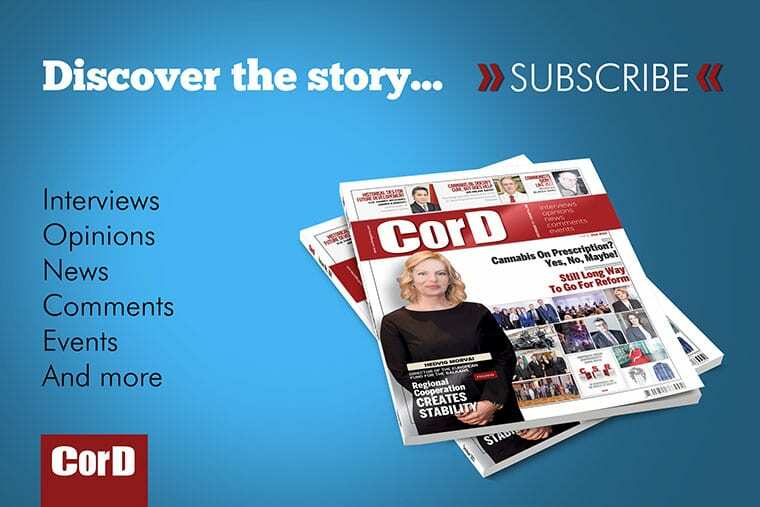 “Accessing INTTRA’s global network through our software will enable our customers to directly conduct ocean shipment management on the industry’s leading electronic transaction platform,” said Sarda’s Rajko Badurina. Achieving reliable robotic picking had been considered an insurmountable task, but KNAPP’s Pick-it-Easy Robot has made it a reality – and the solution has just scooped the Best Product award at the LogiMAT 2017 exhibition in Stuttgart. Designed to handle a wide range of articles in applications where consistently high throughput is required, KNAPP’s Pick-it-Easy Robot is a goods-to-person picking system that is suitable for various business sectors and sales channels. Robotic and manual workstations can be easily combined to make best possible use of their individual assets. 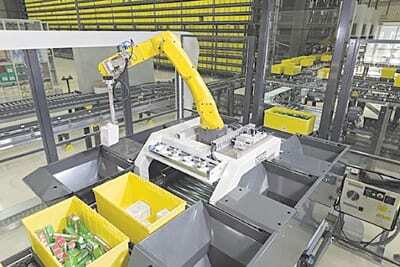 The robot cell offers particular advantages to companies with multi-shift operation that are striving to reduce errors and the associated costs. Some of Europe’s key auto industry players, including Alstom, Siemens and Tesla, teamed up with T&E and other NGOs to urge EU policymakers and governments to help accelerate the adoption of electric vehicles across the continent. Each electric vehicle saves more than a thousand litres annually of fuel, according to consultants Cambridge Econometrics, saving €1,000 in fuel cost and three tonnes of CO2 emissions. There are already half a million electric vehicles on Europe’s roads. If we accelerate the transition away from transport based on fossil fuels, the EU would save around €500 million a day, create high quality jobs, and could save hundreds of thousands of lives by cutting air pollution. The coalition of 24 organisations called for more charging stations and greater provisions for vehicle charging from buildings, among other measures. They also urged EU governments to submit their plans for supporting charging infrastructure, which they were required to do before the end of last year, though only 17 have so far done so. The most dangerous part of the road between Athens and Thessaloniki, the Tempi valley, is bypassed. It is replaced by a short road that meets the latest safety standards, completed the Athens- Thessaloniki motorway whose construction started 70 years ago. 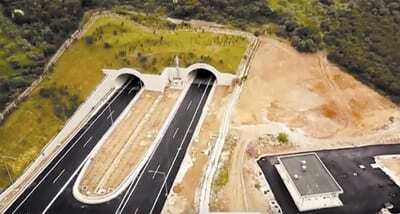 The three tunnels are at Tempi Valley and Maliakos-Klidi section of the Patras-Athens-Thessaloniki-Eyzoni motorway. The motorway connects far end of western Greece to the borders in the North. The tunnels not only reduce the distance between Athens-Thessaloniki to just 4 hours and 15 minutes at normal highway speed. Most of all, they provide driving safety in an area that gained tragic fame due to the many road accidents that cost the life of dozens of people in the seventy years of its existence. 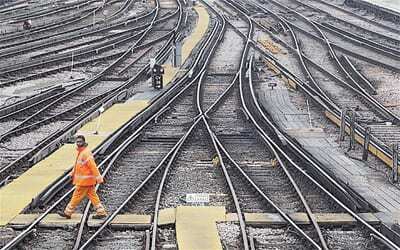 An alliance has been formed in Brussels which brings together open-access operators in the passenger and freight sectors with the aim of collectively addressing issues affecting non-incumbent rail companies. The Alliance of New Rail Operators (Allrail) has been founded by the European Rail Freight Association (Erfa), which represents 30 rail freight operators, and non-incumbent players in the passenger market, including Leo Express, MTR Express, Westbahn, NTV, Regiojet and Trainline. Allrail says key topics for the new organisation include the full opening of rail markets in all EU member states, non-discriminatory access and financing of rolling stock, competitive track access charges and an open-data approach.